I started working with Tim at the start of the 2016 MTB XC race season. I had been racing at Welsh National Series level but this was my first-year racing at British Nationals. We met to discuss how I was currently training and Tim designed a plan to increase fitness and help me work on my endurance and climbing speed. The plan was tailored around my social and personal life and included fun sessions to play and improve bike handling skills. During the season, we regularly discussed how races had gone and areas for improvement. I could see a steady improvement in my performance and my recovery after races. One thing that helped in particular was the activation sessions Tim planned in for the day before a race. 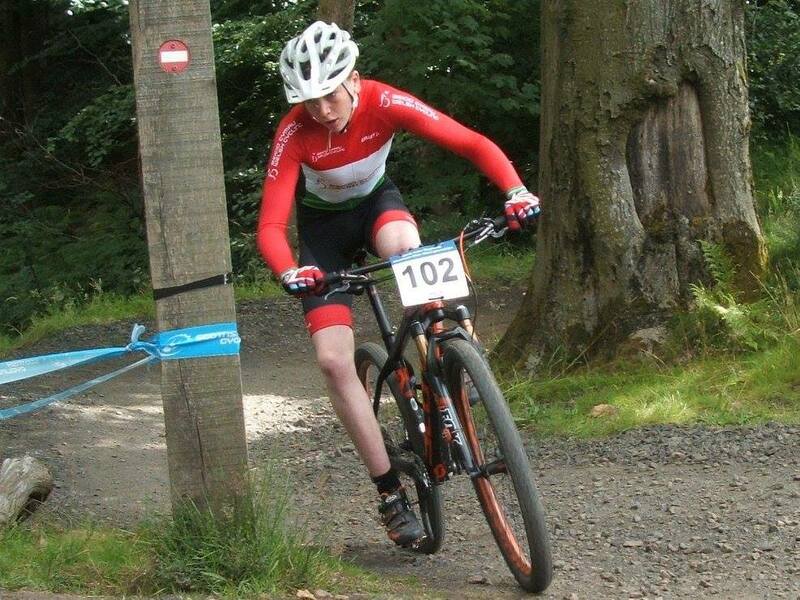 I went on to have a very successful year, achieving 2nd in the British National Series and being selected to represent Wales in the Inter Regionals MTB XC competition. I have also been offered a place on the British Cycling Olympic Development Apprentice Programme. 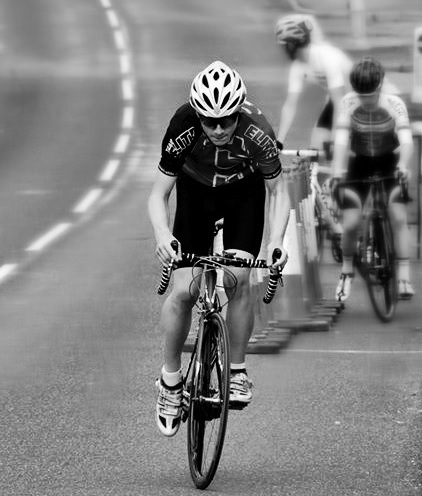 Tim is an extremely supportive and encouraging coach and I would highly recommend him to anyone looking to improve their performance and bike handling skills for racing or just to get more out of their cycling in general. 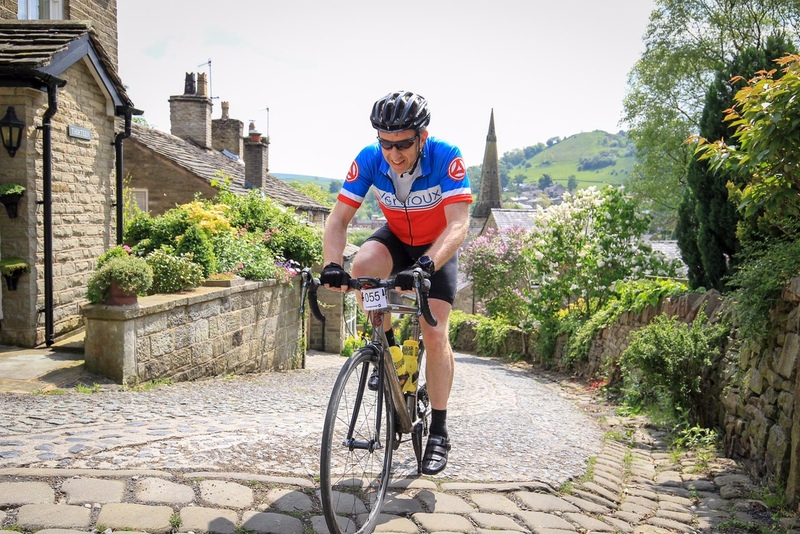 As a 50 year old enthusiastic sportive cyclist, Tim has been coaching me for over one year now and I have seen quite a number of improvements. Tim has focused on technique, how to train for big events and many training tips resulting in a few personal highlights. An improvement of over 40 minutes for the Fred Whitten sportive on previous year Ride London in 5 hours Vastly improved time climbing Mont Ventoux as part of the ‘Cingles du Ventoux’ which i have completed twice. Tim has a very personable approach and will tailor the coaching program to fit around other personal commitments. I would highly recommend Tim as a cycling coach based on my very positive experience over the last year. Working with Tim has been without a doubt one of the most beneficial and essential steps to improve me as a rider. With a warm, personal approach Tim instantly garnered a sense of teamwork. He is knowledgeable, passionate, open to new methods and accepting of fresh challenges. Fundamentally with Tim success starts and finishes with the rider. Importantly he accepts that there is no one golden formula for training. Through research, adaptation and patience we have pragmatically formed a workable plan that will continue to evolve into a personal and refined training strategy. Since we began working together my racing has gone from strength to strength. 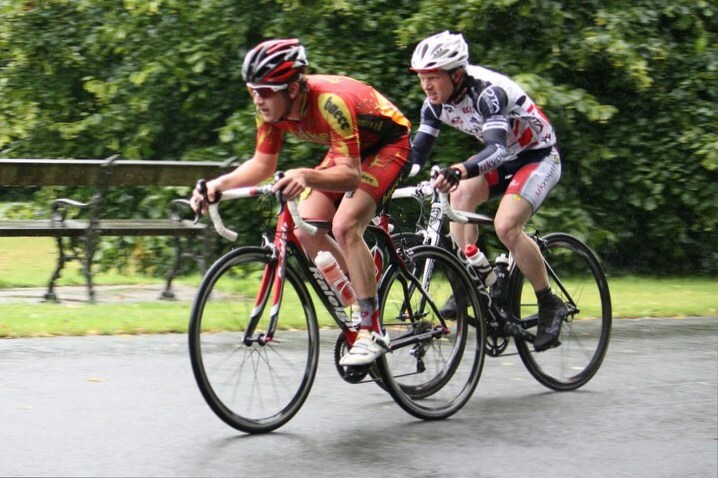 Within two years of beginning racing he has helped me progress to first category, win road races and earn myself a place on a team. The efficiency I have training is something I had always hoped for but never achieved when self coached. With Tim I have a sounding board to give me peace of mind and confidence that I am heading on the right track. Thanks to Tim, success only has to continue falling into place. 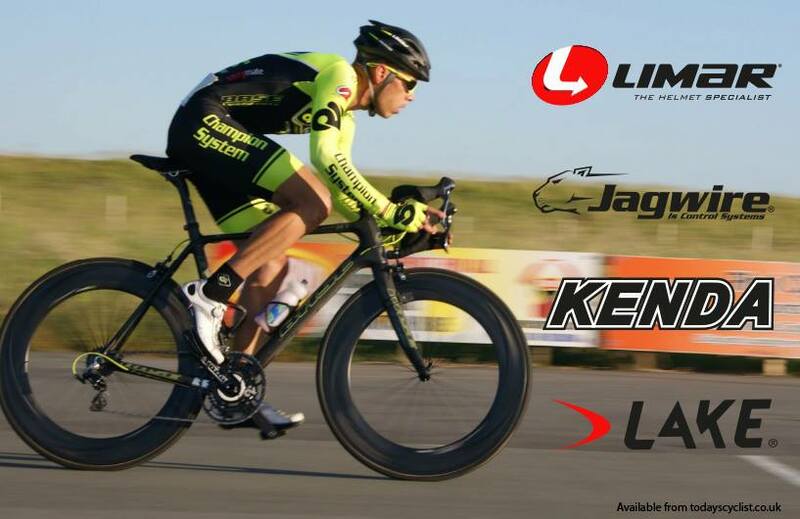 1st Category rider for Vanillabikes.com Racing Team. I was coached by Tim for the full 2012 season. Before being coached I had just been riding my bike for a few years and had been racing on and off with no real structure. Tim was a local coach who had been getting good results with other riders so I decided to give him a try. We were both quite new to training and coaching with power so it was a learning curve as well as something different to try and understand while training. I found the workouts Tim prescribed fitted in well with my personal life and when it came to the race season the results spoke for themselves. I achieved more than I had hoped for with his help. I would still have Tim as my coach if a house move right in the middle of the 2013 season and some illness had not halted my training. I have progressed this season from 2nd Category to a 1st Category rider, I could not have done this without a structured training planner that Tim started me on at the beginning of the Season. I like to know what I am doing each week and where I am going. The weekly planner really works for me. Tim has put me on a strict winter training plan, so I can come out stronger and fitter next season. I am hoping achieve my next goals of winning more races and becoming an Elite rider. I really enjoyed the coaching given by Tim Matthews at the bike academy, it gave me the focus to train harder and to aim for specific races. The weekly planners were great and having someone to talk to about your concerns about the training really helped. I was able to train just off how I felt when riding the bike but it was also possible to use heart rate monitors or power meters. All the methods have their pros and cons but you as a rider get to choose which suits you best. About 2 years ago I saw an advert in the local newspaper offering cycling lessons at Bebington High School. I told my 11 years old Granddaughter Louise about it and she was keen to give it a go. So I took her along one Saturday morning and met Tim. He explained that he was a qualified cycling coach and wanted to encourage young kids to learn cycling skills and become proficient at cycling and at the same time enjoy it. I would like to take this opportunity to say how well Tim has brought Louise on from a none cyclist to a teenager who loves cycling and with the skills that Tim has taught Louise, I feel a lot more confident in letting her ride on the roads. He is very good with the children and they respond to his teaching and enjoy the lessons. He makes it fun as he teaches them everything from basic skills to how to race in competition. 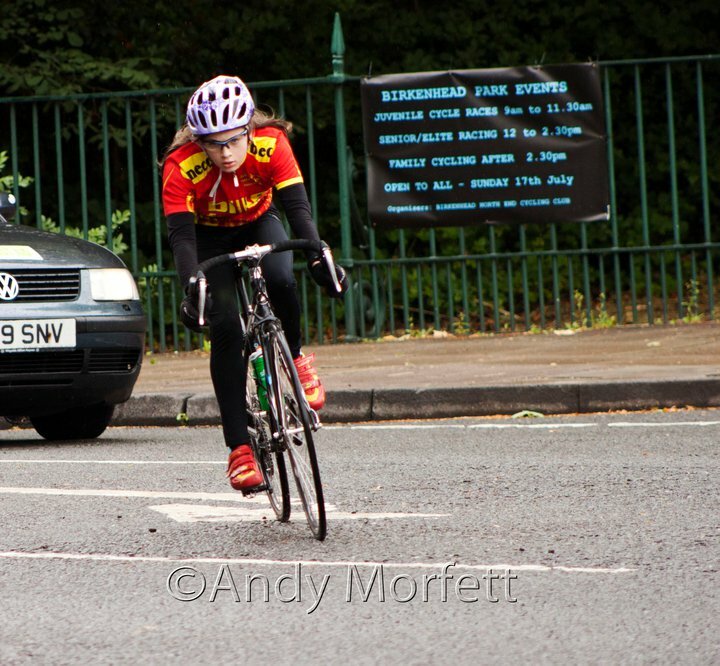 Louise now enjoys road riding, cycling in junior competitions and mountain biking. She has found an activity that she really enjoys and will probably continue for sometime to come. She has grown in confidence in her ability to ride through the encouragement and coaching of Tim.